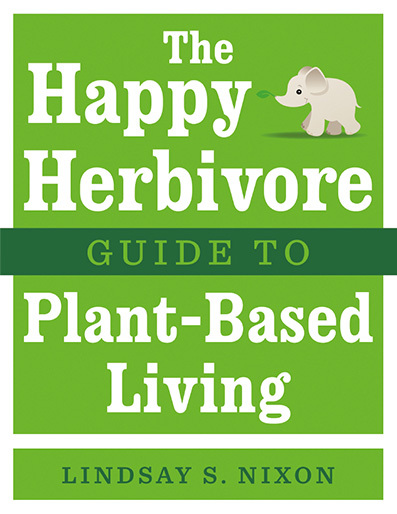 Lindsay S. Nixon is the bestselling author of the five "Happy Herbivore" vegan cookbooks, and The Happy Herbivore Guide to Plant-Based Living selling more than 284,682 books. 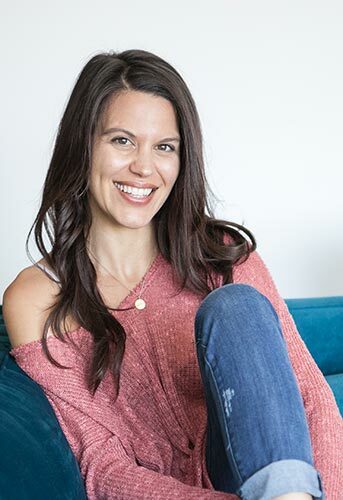 Lindsay has been featured on The Food Network, in the New York Times, Vegetarian Times magazine, Shape Magazine, Women's Health and WebMD, among others. Nixon is praised for her ability to use everyday ingredients to create healthy, low fat recipes that make eating well easy, affordable, realistic and delicious. 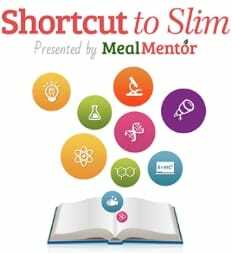 In 2011, she launch her massively successful meal plan service Meal Mentor. Lindsay's dedicated her work to helping you lose weight on a vegan diet. We accomplish this in two ways: our Supreme Slimdown gets you started and Meal Mentor helps you keep going for the long term. If you are looking for a weekend detox, we recommend the Bikini Blueprint. Our blog has featured almost 300 customer that have had incredible success on following a plant-based vegan diet. You can read about our best and most popular vegan before and after stories. Just Getting Started with Veganism? Basically, I wrote the book I wish I had when I went plant-based. That whole year — the first three years, really, were filled with so many weird questions. I so wish I'd have had this book to turn to for answers. Even if you have no desire to be 100% plant-based yourself, there is a wealth of information shoved in — like how food is addictive and how knowing that, the food giants hooked us (and what we can do about it! ).